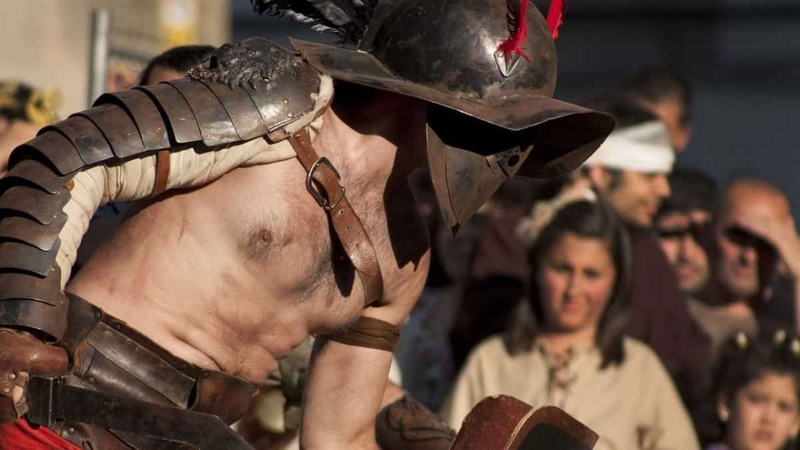 Roman Gladiators were NOT meat-eaters! Meat and fish played no part in the diet of Roman Gladiators! They ate a plant-based diet made up largely of pulses, grains, vegetables and fruits. This is confirmed not only from historical documents but also from chemical analysis of the gladiators’ skeletal remains. The gladiators were vegans!